“ASAP 18” welcomes 2013 with the grandest New Year bash this Sunday (January 6) as ABS-CBN’s top-rating musical variety show celebrates its 18th anniversary to be led by Miss Universe beauties Venus Raj and Janine Tugonon. 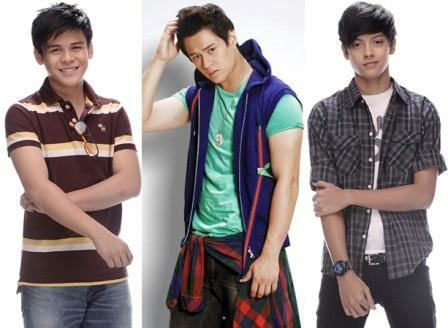 Aside from Venus and Janine’s beauty queen showdown, TV viewers will surely fall in love with the back-to-back romantic serenades of ASAP Boyfriendz Daniel Padilla, Khalil Ramos, and Enrique Gil; and the ASAP POPables Gerald Anderson, Enchong Dee, Rayver Cruz, and Xian Lim. 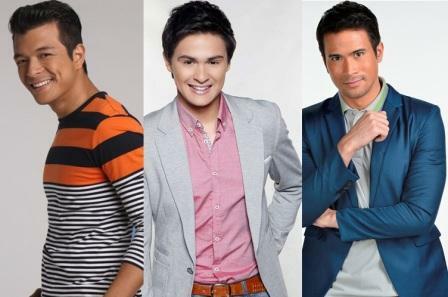 Hottest Kapamilya leading men Jericho Rosales, Matteo Guidicelli, and Sam Milby will also fire up the stage with their special production number. Get ready as girl power takes over the “ASAP 18” centerstage with the must-watch K-Pop inspired production number prepared by Kapamilya Primetime princesses Kim Chiu, Kathryn Bernardo, Ella Cruz, and Julia Montes. “ASAP 18” continues the celebration with the sizzling birthday bash of Kapamilya hunk and “Kahit Puso’y Masugatan” star Jake Cuenca. Witness another show-stopping performance as ultimate multimedia star Toni Gonzaga goes on a world-class concert showdown with international Pinoy RnB sensation Billy Crawford. Prepare to be amazed with the hair-raising and astonishing musical spectacle of Bamboo, Aiza Seguerra, Erik Santos, Jed Madela, Zia Quizon, Christian Bautista, Vina Morales, ZsaZsa Padilla, and Martin Nievera. Meanwhie, discover the latest dance moves this 2013 in the breathtaking Supahdance showcase of Maja Salvador, Shaina Magdayao, John Prats, Iya Villania, and Cristine Reyes.